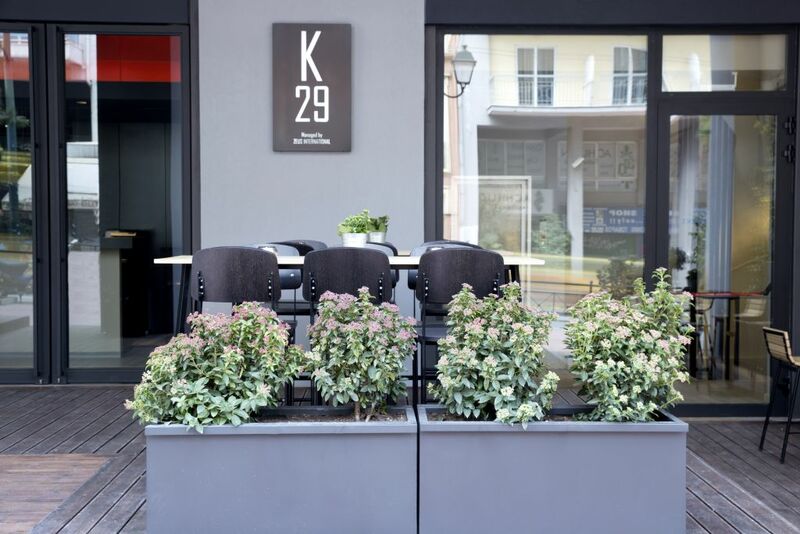 Right in the heart of Athens, K29 offers a refreshing accommodation option that covers the needs of modern travelers. Urban guestrooms that connect you to the city and allow you to relax, combining pure comfort with edgy details in décor and contemporary amenities. Exclusive facilities like the gym on the 8th floor add to the absolute contentment of guests. Those who seek a stay that encompasses smart and practical design, along with fully functional interior, will absolutely love K29. Through a selection of rooms and suites, our Athens boutique accommodation manages to use every inch of the interior in a sustainable, eco-friendly manner. Guests are welcome to enjoy the minimal décor with the accents of bold, vibrant colors. Bathed by abounding natural light, the rooms create an aesthetically supreme environment. A modern business center operates at the mezzanine, while on the ground floor a new concept of street food café has already created a buzz in Athens at Premier. Tasty finger food, typical Greek street food and of course a variety of coffee, tea and beverages, is waiting for you to enjoy – serving takeaway orders, too. 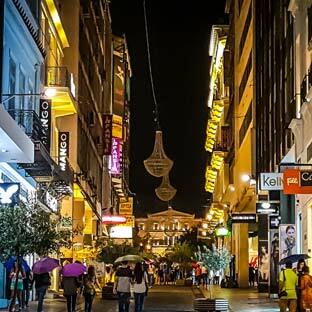 In a central place of Athens, K29 envelopes the true essence of urban comfort. A new, modern and stylish accommodation option has been created. 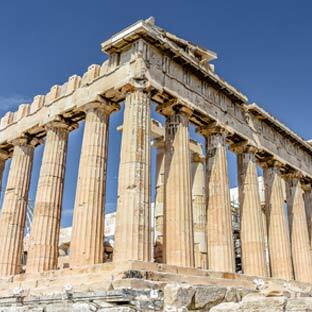 So guests in search of a new and smoothly connected Athens getaway with friendly service should search no further! 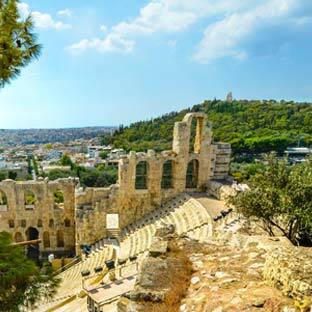 A marvel of acoustics, where the Athenians gathered to attend cultural events.